See past students of the month. OXFORD, Miss. 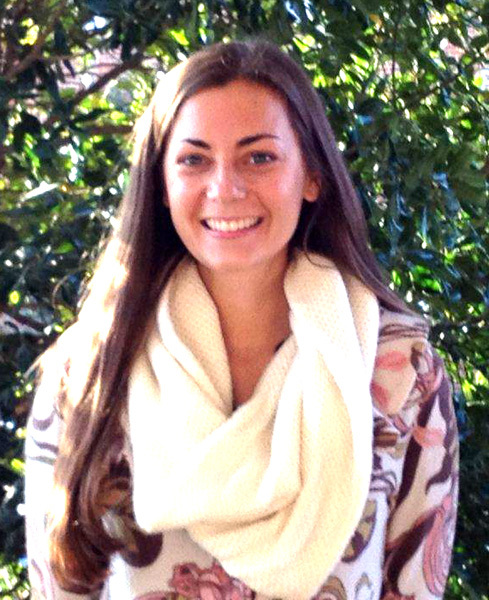 Katherine Russell, a University of Mississippi undergraduate student in Communication Sciences and Disorders, has been named the School of Applied Sciences Student of the Month for March 2013. Ms. Russell is a Kappa Kappa Gamma, and works extensively in a management capacity for volunteer and charitable organizations. She is interestered in pursuing a Masters degree in Speech Pathology at the University of Mississippi. For more information about the Department of Applied Sciences, go to http://sas.olemiss.edu.